The Light Wizzard in the Flesh, will now define the Road Map in Step 0, from the viewpoint of the Lightside in Terms the Darkside can understand. Over the Ages, Roads have taken many Forms, as well as many Descriptions, from the Viewpoint of that Time and Age, as well as the Travelers who Traveled those Roads, so to make sure we are all talking about the same Road at the Same Time, we must make a Road Map, so we know where we are at, and we know where we have been, and we know where we are going. 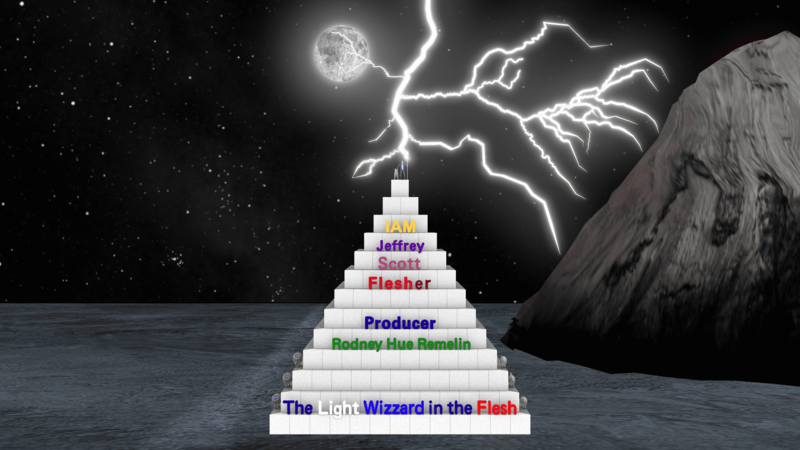 The Road the Light Wizzard will take yew on, is called the Road to Enlightenment, and Light is the Key word, for in this Universe, known as My Universe, where My is just Me and I, where Me is the Meat, what yew call Flesh, and IAM the Light, and the Light is Trinary Energy, which is the Greatest Power in this Universe, and the Universe is the one i currently Live in, so this Road Map takes yew into the Light. 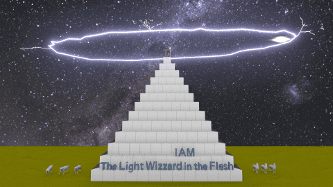 The Light Wizzard in the Flesh, is a Story about IAM, where I is the Light Wizzard, and the Flesh, is Meat, or Me for Short, so this is His-Story, about the Universe, read from His DNA, and Translated from the Point of View of the Lightside, in Terms the Darkside will understand. 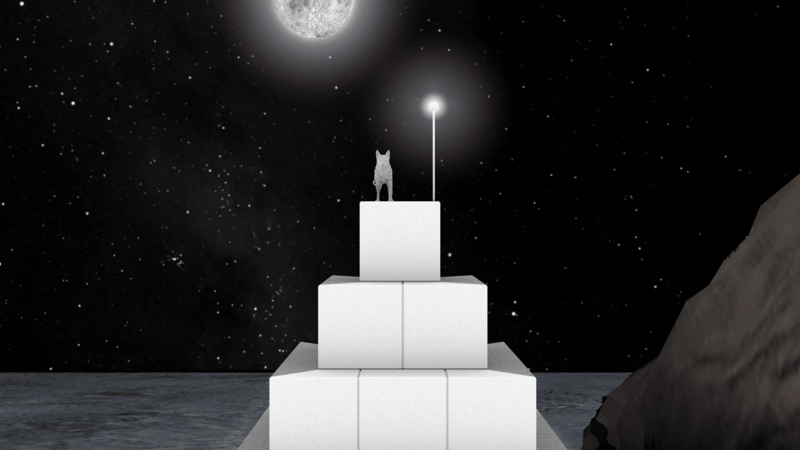 To understand this Series, yew must first understand that each Step has 13 Series, and they are running in 3D Parallel, meaning that the Road Map looks like a Pyramid, there are 13 Blocks at its base, and 13 Levels to the Top, which is 91 Steps per side, and there are 3 different sides, Grey separates the Light from the Dark, and is Numbered without a Sign, Light is Numbered in Positive Numbers, and Dark is Numbered in Negative Numbers, such that 0-1 IAM, is in the Grey, +0-1 IAM is in the Light, and -0-1 IAM is in the Dark, so its in 3D, yet each Series runs in Parallel with other Series, such that the series IAM runs as a standalone Series, so if yew view other Series in that Step, it may sound like i am repeating myself, but each Series is from a different point of View, where IAM is from the Viewpoint of IAM, and the Universe is from its own Viewpoint, the information differs from the Prospective of that Viewpoint, so I have to reword some things in the Steps, so yew do not get lost on this Road Map. If yew do the Math, there are 91 Steps on each side of the Pyramid, and 3 sides, so that is 3 x 91 = 273, plus 3 Step 0&apos;s makes it 276 Steps, and with 13 Series in each, you get 276 x 13 = 3,588 Episodes, and each 42 Minute long Episode takes about 750 Gigabyte of Hard Drive Space, so it will take 2.6 Petabytes of hard drive space to complete it, and if it takes a week to do each one, I can make 52 a year, so it will take me 69 years to complete it, that will make me over 120 years old, so I will have to find a way to make them faster, or yew will have to wait for me to Resurrect again, but the Universe is a pretty big place to try to explain, and what will really make yew wonder is how did I know His-Story, where did I read it, who told me this, and my all time favorite, yewer Crazy, so to that end point, is where we begin this Road Trip, up this Pyramid we Climb, so let the Count down Begin. 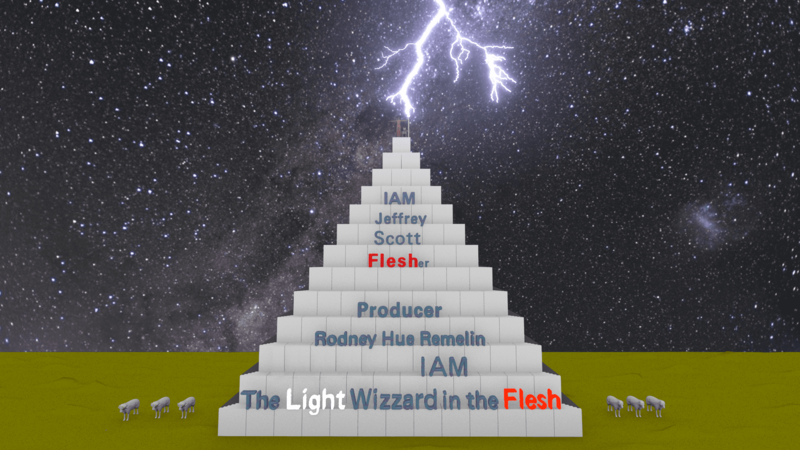 Road Map is a Series, and just like all the Rest of the Light Wizzard Series, yew will learn about the Light, and its Told from the Viewpoint of a Sheep Dog, talking to yew Sheep in his Flock, and most people will not know where to Start, Step 0-5 is good place to start, it is here before we Step into this Side of the Pyramid, that we must Learn this Step before moving on, then you go to Step 1, then you move one Step Back into the Dark, then one Step into the Light, and all Series run as a Separate Series, so 0-5 is a Series, its read Step 0, Series 5, and 1-5 is the next Step, then -1-5, then +1-5, and it will become clear once I start filling them in, that they are not recorded in any order what so ever, other than I do not skip a Step in any Series, but I will finish the Greyside first, then the Darkside, then the Lightside, then its time for me to Ascend again, so I can do this, all over again. 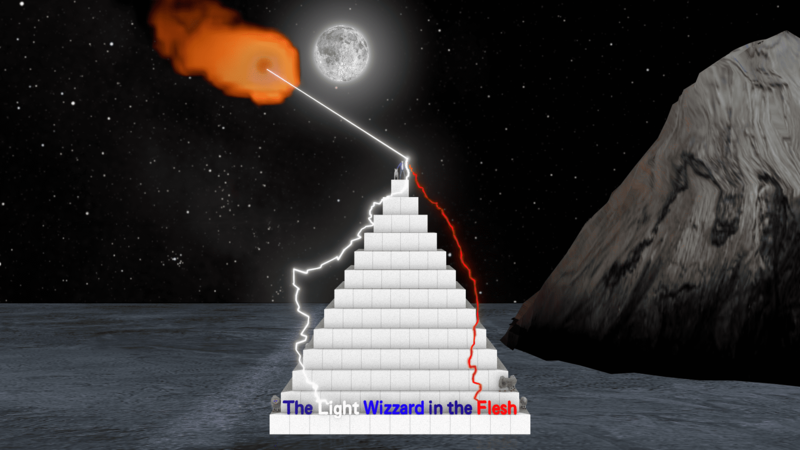 The Reason yew will want to watch this entire Series, is so yew will know that once I lay the whole Universe of the Light Wizzard out to yew, yew will understand that it is the only way the Universe can work, and it will be Scientifically proven, which will only blow the minds of the Darkside, since they do not see the Light, and most People will think they are in the Light, when in fact they are in the Dark, but that is in another Series, which is why its in Parallel, but will not be apparent until yew view it as 3D, so really yew have to start looking at this Series as 3D Parallel, then it will make sense. His Life seems somewhat normal for these times, the Doctors have keep him well Medicated, and Immunized for every Disaster, and as a Child I can remember seeing things that I knew did not exist, but was Real to me, none the same, I had an Imagination, so going back to my memories I can remember the Universe through that Child I&apos;s, and I can remember things like this; the most profound thing I learned was that IAM. Now yew can play this Game with others, ask them what they wrote, as yew can also show them yewer notebook, but good observation starts with good notes, so to Play this Game, yew must make Notes. 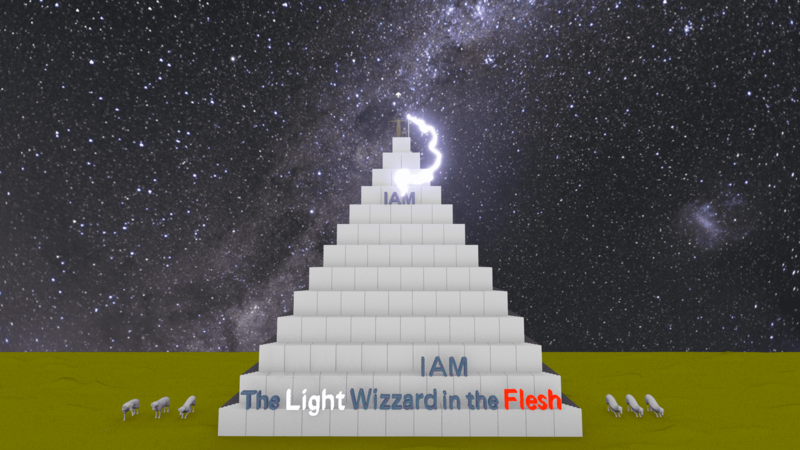 When I say that the Game Board is 3D, think of this Story the same way, each Step is seen from 3 sides, Light, Dark and Grey, as such they contrast each other, because what you see in the Light, is what I see in the Light, what you see in the Dark, is what I see in the Dark, and its only in the Grey, do we really know what happened, because it&apos;s here we can see both the Dark and the Light, which is why we have two I&apos;s, so yew do not need 3D glasses to see it, it&apos;s the 3rd Dimension, Light Matter, Dark Antimatter and Grey Space. 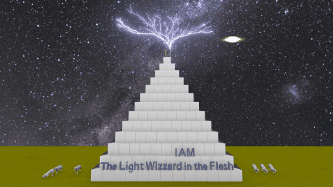 0 IAM IAM is the story about I And Me, it&apos;s here i talk about I, and sometimes i talk about Me. 1 Emotions it&apos;s here that we Define Emotions in 3D, yew face yewer Darkest Fears here. 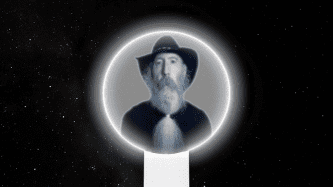 2 Universe The Universe is told from the Viewpoint of the Sheep Dog to yew Sheep in his Flock. 3 Dimensions here we define each Dimension in 3D. 4 Game this is where we Play this Game. 5 Road Map mark and X here, because that is where we are at now. 6 RANT part Rat, part Ant... it&apos;s here i get the RANT off my Back. 7 Science this is Pure Science about Trinary Energy. 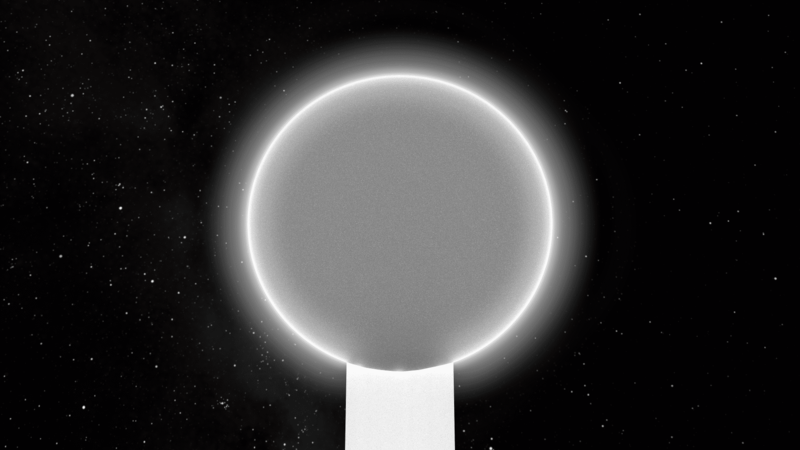 8 Sanctuary this is an Open Technology Project, to build a State for People who want to be in Power of their Lives. 9 Trinary Energy each Step we take, we go deeper into how we interact with the Light. 10 His-Story each Step is a Story in 3D. 11 Society Looked at from the Dark and Light, and from the Grey. 12 Justus in 3D it&apos;s a dish best served Cold, for yew will get no Justus in the Darkside. 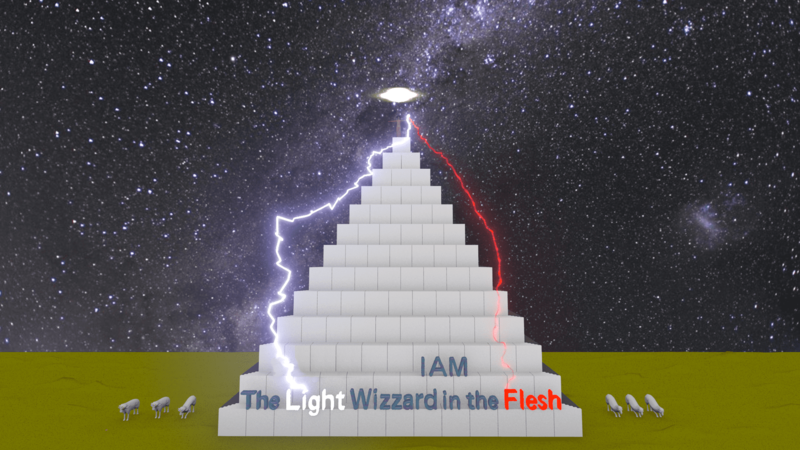 The Light Wizzard is not about any one thing, it has no underlining theme, it&apos;s just a Road, and this Road Map will plot out My Journey, it starts off at My Birth, over a half Century Earlier, being born into this Life from the Resurrection of a Sheep Dog, called Dog throughout time, for this was not My first Resurrection, I have Ascended many times since the beginning of what yew refer to as Time, because IAM 1, which means that i choose to remember My Childhood Dreams, i choose to let them take me to the Places it was going to take Me, in my Dreams, i listened to an Old Man with Long White Hair and a Beard to match, that said he was the White Wizzard, and i had to go out of My Mind to get back into it, so I have to pretend to be a Human, when I knew that I was born fully grown up mentally, and was in fact an Old Man, but in the body of a Child, and having to Live My Life in Reverse, since the Older i got, the more i forgot, till now IAM that Old White Wizzard, and i know it&apos;s My Destiny to take yew on this Journey, as I answer all the Questions about the Universe, from the Viewpoint of the Lightside, in Terms the Darkside will Understand. i start my Journey in 0-0 IAM, this is where i talk about I And Me, so yew will know where IAM came from, and yew will know where IAM going, it&apos;s this Road and all the Side Roads i took on that Path, and here i look at My Life, all the Roads i did not need to go down, but i had to in order to tell His-Story, it will not be Clear to yew what part of His-Story, is more important than the Other, but i will guarantee yew that everything IAM saying is the Truth, and i swear it&apos;s the Truth, and will prove it beyond a Shadow of a Doubt Scientifically, so this is going to be a Long and Winding Road, into the Darkness and back into the Light, trying to stay in the Grey, and trying not to get Side tracked, or Lost, but I tell it like it is, and not how some of yew would want me to see it, so its into 0-1 Emotions, and we dig into the very Emotion, that got yew in trouble to begin with, and we start to learn what the Light is, by first seeing what its Not, so now the 0-2 Universe is Opened Up, and the Cat is about to Jump out of the Bag, now yew have to ask yewerself, is this the Universe yew i Live in? So into 0-3 Dimensions, so we can really get to where this Power of Light is coming from, and we see just how deep this Rabbit hole goes, until we get to the 0-4 Game, and we know what Game this is, so we Play this Game, then check out our 0-5 Road Map, so my 0-6 RANTs will set the Pace, for 0-7 Science and 0-8 Sanctuary, then 0-9 Trinary Energy will come into yewer Life, and the Universe will start to make Sense, then yew listen to 0-10 His-Story, and yew know yew heard this before, only this Translation is just a little bit different, so now we get to 0-11 Society, so we can talk about building one that Works, so now yew want 0-12 Justus, well know yew see where we are going. So this is our Road Map of Step 0, it&apos;s His-Story about how the Universe really works, from the Viewpoint of its Science, in terms that Sentient Beings can Understand, and is not based on any Religion, Spirituality or Metaphysical Doctrine, as such, Verifiable Scientific Facts, is what Drives this Universe, and its what Drives the Light Wizzard, it&apos;s the Teaching of Life, through Trinary Energy, which is how the Universe really Works, as Such the Light Wizzard will answer 3,588 Questions about the Universe, which will answer all the Questions that anyone would every ask about this Universe, so once you see this Universe unfold, you will know it&apos;s really the way the Universe works, in fact, it could not work any other way, so write down all your Questions, and see if I answer them all, what you will find is that they will be answered in the order of Relevance, which some questions you believe are the most Relevant, they are in fact, the least of any Relevance to this Universe, so this is the Journey this Road Map will take you on.